Mental Health Care in the College Community, edited by Jerald Kay and Victor Schwartz. Published by John Wiley & Sons, 2010. 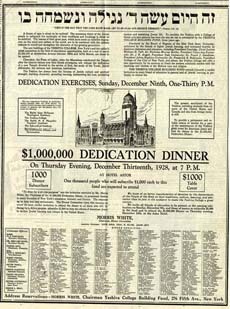 Available at the Libary as an e-book. 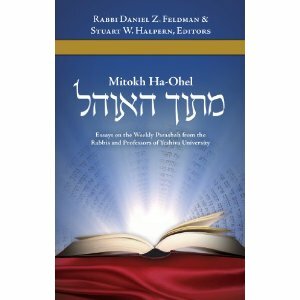 Mitokh Ha-Ohel: Essays on the Weekly Parashah from the Rabbis and Professors of Yeshiva University. The Michael Scharf Publication Trust of Yeshiva University Press; Maggid Books, 2010. 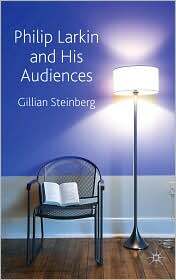 Philip Larkin and His Audiences, by Gillian Steinberg. Palgrave-Macmillan, 2010.